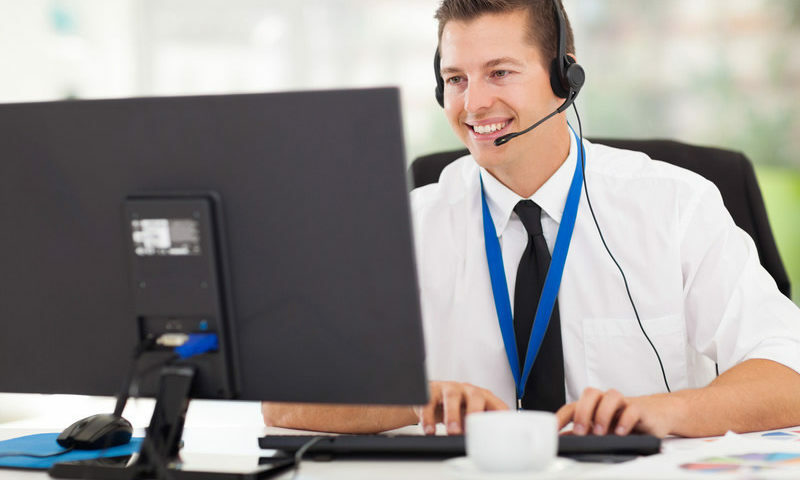 We provide seven days a week helpdesk telephone support, because many issues can be dealt with over the telephone to get equipment operational again. Our System Monitoring and Remote Tracking (known as Smart Support) sends real time information from the device to our support team. This provides us with specific data about the behaviour and condition of equipment and means we can constantly monitor and assess the best way to resolving issues if they occur, as quickly as possible. As standard we include Network Device Support. This covers network connectivity, both for software and hardware, and is particularly valuable if a business does not have inhouse IT support. Using remote desktop software allows us to connect and share control of a computer to make printer software and scanning configuration changes, minimising the need for an engineer to be on site, and staff downtime. Our support agreement is simple, clear, no nonsense and provides you with effective, straightforward, comprehensive support and aftercare. We’ll help you get back to work. Fast and Efficiently.